Moving can be stressful, especially if you’re moving into a new apartment with lots of stairs. It doesn’t have to be stressful, though, if you follow a few of our pro tips for moving into your new apartment. Getting off on the right foot with your new apartment rental and leasing facility is crucial for you to be able to enjoy a good leasing term. 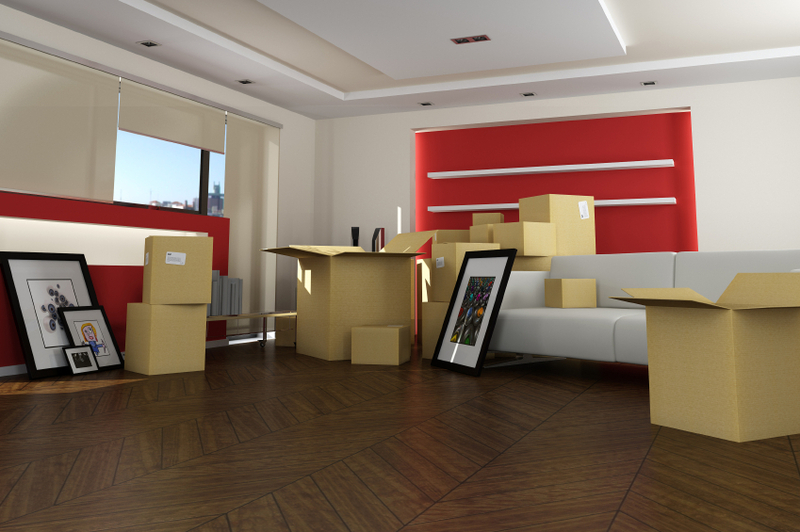 You don’t want to look back on your first few days in a new apartment and think “I’m soooo glad that’s over.” Instead, you want to look back and remember an enjoyable, stress free move to a great new place. Plan ahead – Life obviously manages to get in the way of this one sometimes, but the further in advance you can plan ahead, and the more plans you make for moving, the smoother it will go. You want to be able to plan for any eventuality and know what’s coming. Call the movers and find any hidden fees, budget a little extra for the month of the move, and research the area you’re moving to. If you’re moving to the Apartments at Wildewood, you’ll want to know all you can about St. Mary’s County. Declutter – Over time, we manage to accumulate lots of stuff we don’t need. Packing gives you a great opportunity to go through all of your old things and donate whatever doesn’t need to come with you. It also gives you a good opportunity to redecorate and find a new style! Prepare your things – When you decide what exactly you want to take with you, you’ll want to make sure that you’re packing everything very carefully. Pick some bubble wrap up from the post office or some free newspapers that you always see on the corner. You can also use your towels and washcloths to pack your breakables and knock out two birds with one stone. Enlist a moving buddy (or two. . .) – Having someone to help you move can make the process much easier. Be sure to tie down a friend or family member months in advance. The more people you have helping out, the quicker everything will be taken care of. Just make sure you’re directing everyone so nothing gets lost or messed up. Also, be sure to buy pizza afterwards. You’re more likely to get help next time if people know there will be free food at the end of the day. Don’t let moving stress you out. Plan ahead to get into your new apartment by check out floor plans and getting to know the area you’ll be moving to! This entry was posted on Monday, March 24th, 2014	at 6:38 pm	. Both comments and pings are currently closed.